Ava Hicks is a senior from Charlotte, NC majoring in Communications with a minor in Journalism. 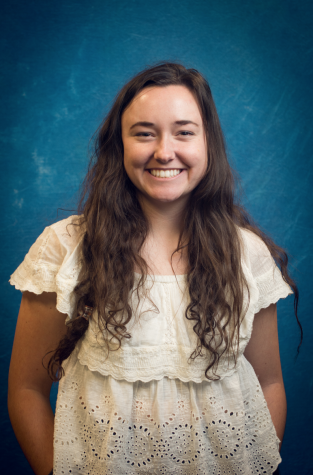 She is a staff writer for the Opinion section and greatly enjoys writing for this section because the topics allow her to take on a more lighthearted and personable tone. Ava hopes to one day get paid to travel the world and eat good food.